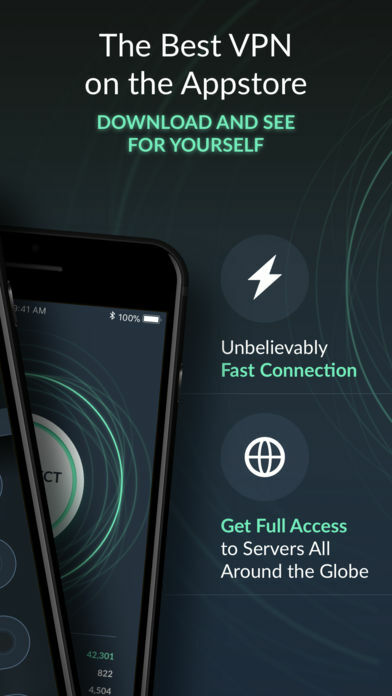 CyberSafe VPN is the best unlimited VPN tunnel for mobile devices. Its log free (no data stored) With the most advanced technology and with no registrations. 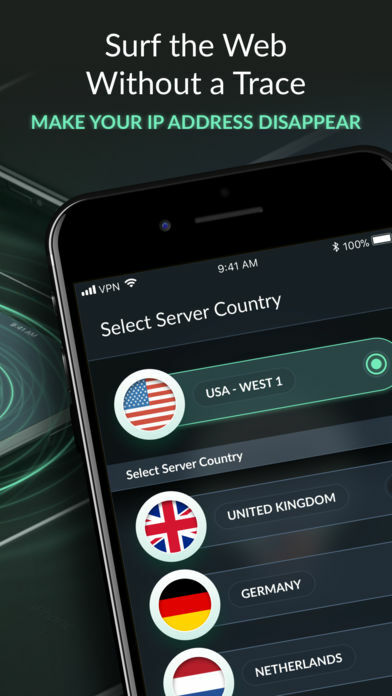 CyberSafe VPN provides a smart and fully secured P2P (Peer to Peer) hotspot connection that protects you 247. It couldn’t be more simple! With just a tap, CyberSafe will connect you to it’s fast, secured and smart tunnel to the internet through one of it’s super fast servers. Just choose and out of our big variety of proxy servers in locations all around the world and enjoy smooth connection with unlimited number of IP’s that change on a daily basis to keep you safe for life! 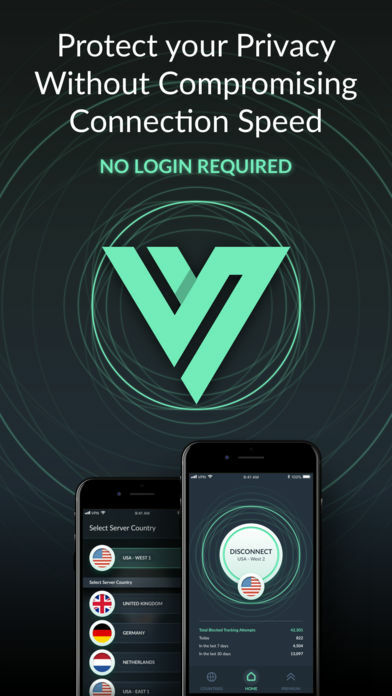 CyberSafe VPN has already hit the headlines due to its intuitive, user-friendly interface and progressive functionality. We provide exceptional VPN service that will keep you safe 247. Protect yourself from hackers, defend your privacy, improve your internet speed through our super fast servers and feel free to access the internet safely. Using VPN never been so easy! 3. 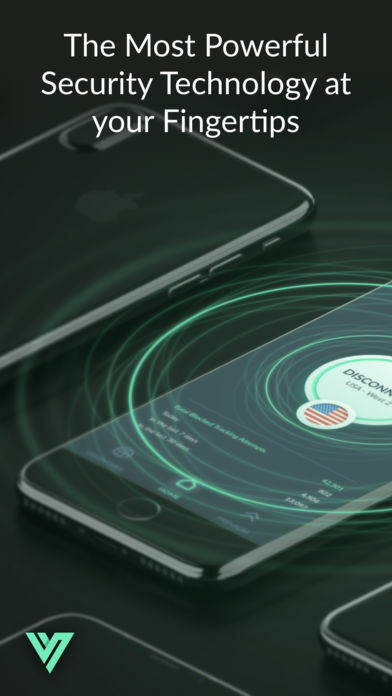 Press Connect to access CyberSafe’s advanced VPN. And that’s all – you are set! Now we do all the had work for you! 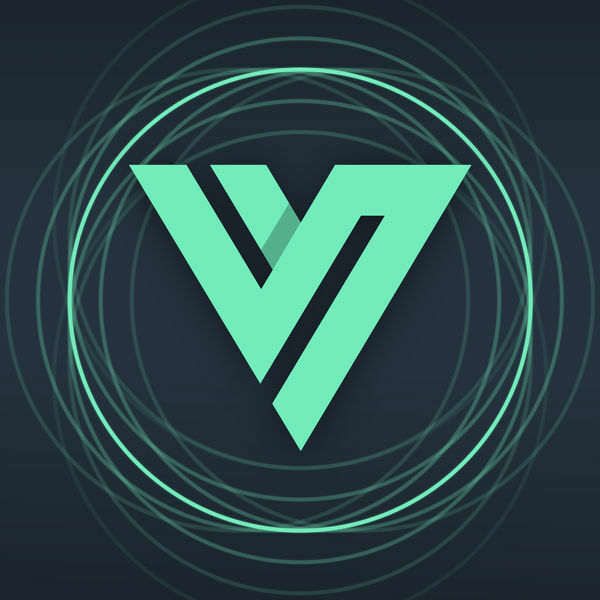 After connecting to CyberSafe VPN, our one of a kind server side will keep you safe for the whole time you are using CyberSafe. Each session you get a unique IP, stable and clear connection and of course – better performance than any other VPN provider. – Offer limited to one 7 day trial per user. After the first 7 days, subscription renews automatically unless cancelled before the end of the 7 day trial. Subscription may be cancelled at any time within the iTunes and App Store Apple ID Settings. All prices include applicable local sales taxes.